Looking for a third-row SUV with the luxury features and performance you’d expect from a sports car? The 2017 Acura MDX has what you need. 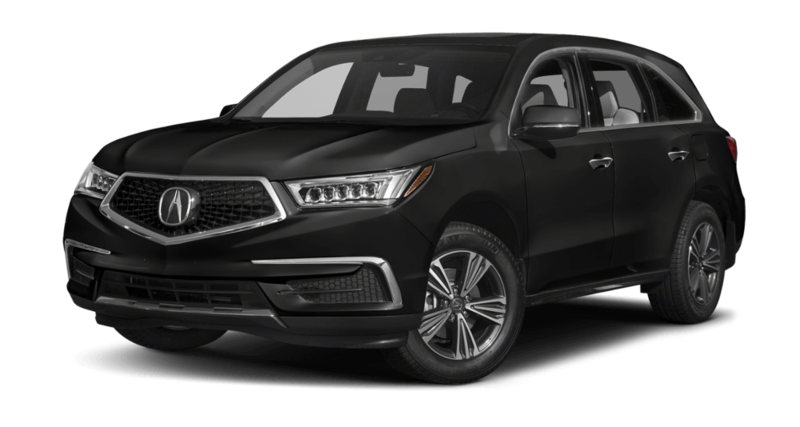 With its 290 hp engine, outstanding fuel efficiency, luxury style, and creature comforts, drivers looking for a bigger car with more space while maintaining the luxury and performance found on smaller classes will love the new 2017 MDX. Read on to learn more about its available trim levels, exterior, interior, performance capabilities, advanced safety technologies, and critic reviews. Need more information or want to take a test drive? Visit Continental Acura of Naperville today! 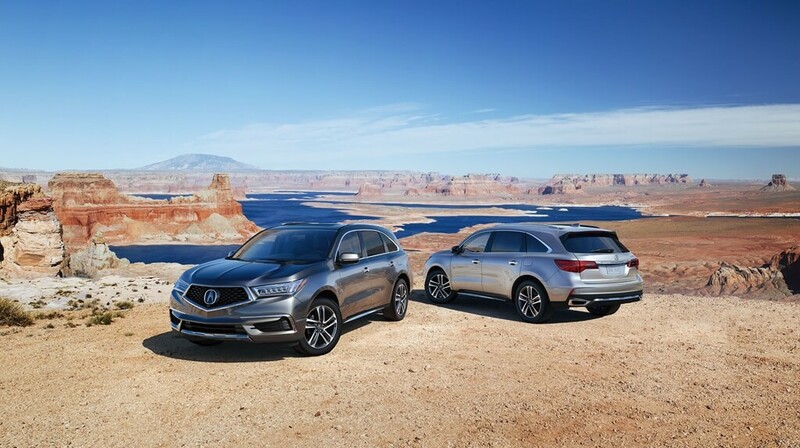 With a wide assortment of specialized packages (such as the Advance Package) designed to help you configure your MDX to match your specific driving situation, you’ll be well-equipped to make the best decision possible for both your budget and your automotive needs. The standard configuration of the 2017 Acura MDX has a starting MSRP of $44,050*. 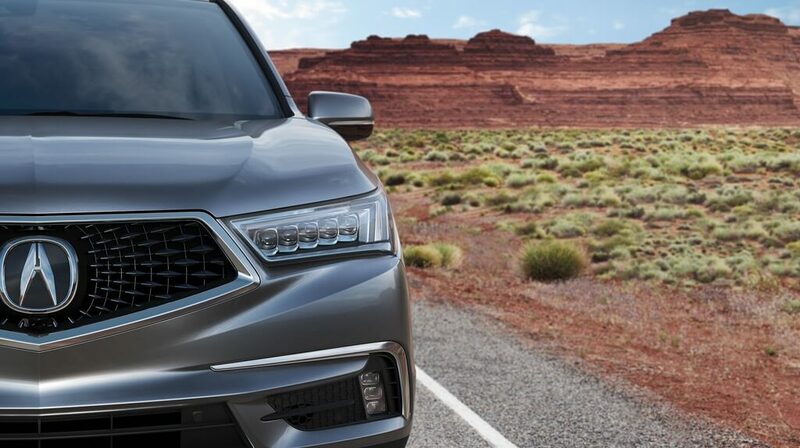 The new MDX’s impressive exterior includes all-new features that truly enhance both its functionality and style. 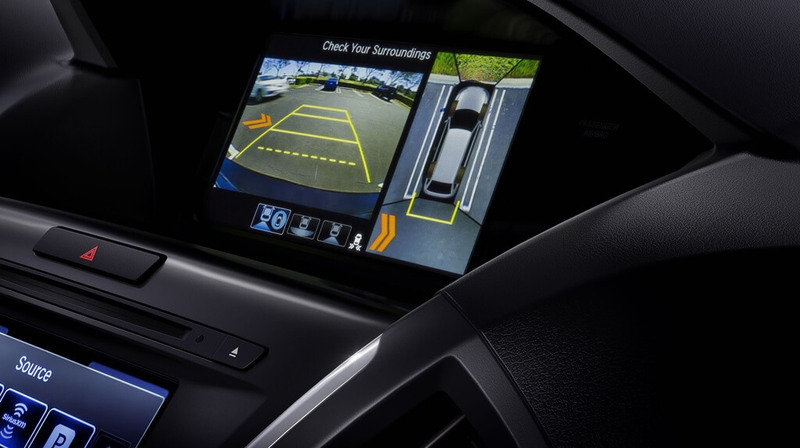 Read on to learn more about these remarkable enhancements to the MDX’s visual appearance. All-New Diamond Pentagon Grille: A powerful front-end and pentagon grille give the MDX an athletic and sophisticated look. Jewel Eye LED Headlights: With high-efficiency jewel eye LED headlights, the new MDX is both environmentally-friendly and extremely effective at lighting up the area in front of your MDX – all while boosting its visual appeal. Chrome Dual Exhaust: With chrome dual exhaust pipes, the MDX looks great while it efficiently clears the engine of corrosive waste. 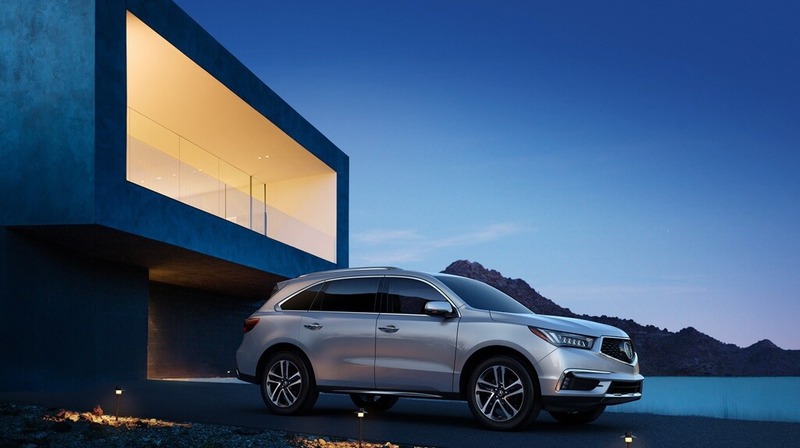 The MDX is a powerhouse with a remarkable engine platform. Although its engine is configured for maximum performance, the MDX doesn’t neglect the fuel economy side of the equation. Here’s what you need to know. Engine and Valve: 3.5-liter Direct Injection V6 engine with 24-valve SOHC i-VTEC® technology. Performance Capabilities: 290 hp (SAE net) @ 6200 rpm; 267 lb-ft torque @ 4700 rpm; Drive-By-Wire™ throttle control for maximum performance. With an impressive interior that is both comfortable and stylish, the 2017 MDX is well-equipped to take you and your passengers anywhere in style and comfort. Flexible Center Console: You’ll enjoy plenty of space for your accessories and personal items along with a non-skid surface for electronic devices. Multi-Use Display: Easily access and modify audio settings and climate control with the On Demand Multi-Use Display system. Advanced Connectivity: Stay connected on the go with iPhone integration as well as Pandora and Aha cloud apps. Safety is the number one priority when it comes to the MDX. A combination of active and integrated safety technologies keeps the driver and passengers safe. AcuraWatch: This platform unifies Collision Mitigation, Adaptive Cruise Control, Lane Keeping Assist, and Road Departure Mitigation for maximum safety. ACE Body Structure: Frontal crash forces are effectively dispersed with an innovative body construction that dissipates incoming energy to protect passengers. Driver Assist Systems: The 2017 MDX makes your life easier with Vehicle Stability Assist, Blind Spot Information System, and more. Interested in what the experts think about the 2017 MDX? Read on to discover how much the market adores this remarkable luxury SUV. Test Drive the 2017 MDX Today at Continental Acura of Naperville! Ready to learn more about the 2017 MDX and take it for a test drive? 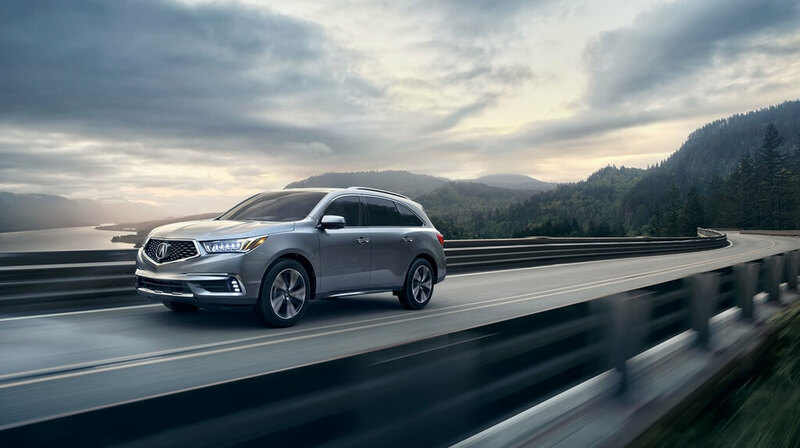 Visit us today at Continental Acura of Naperville and we’ll put you in the driver seat of your very own MDX. For more information, be sure to contact us on the phone at 844-219-3741 or through our online contact form. To visit us in person, drive on down to 2275 Aurora Ave in Naperville.